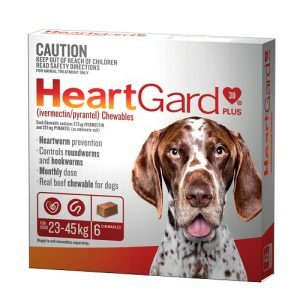 Heartgard Plus for Dogs up to 12-22 kgs. 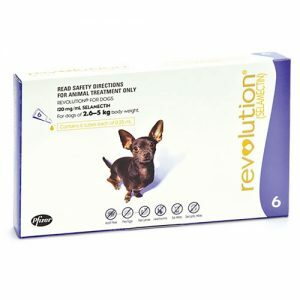 Pack contains 6 chewables, one required per month. 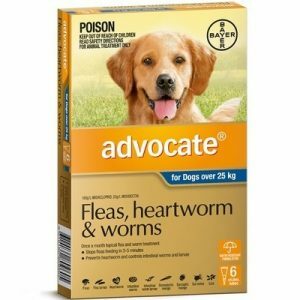 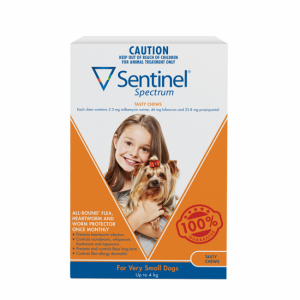 Contains ivermectin, which is a broad-spectrum antiparasitic that kills heartworm larvae in the tissue stage before they can cause potentially fatal heartworm disease. 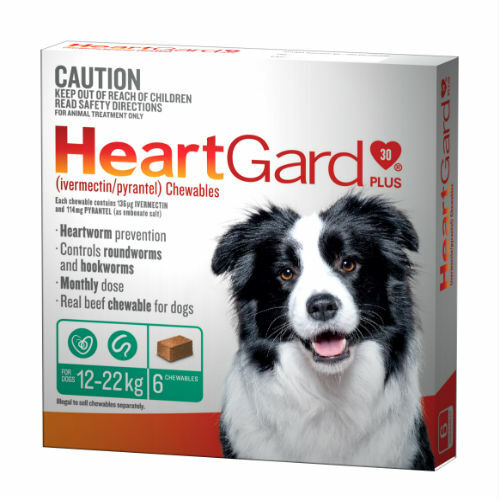 Heartgard Plus petmeds also contain pyrantel pamoate to eliminate and control hookworm and roundworm infestations.